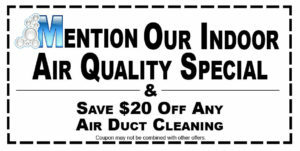 Musser’s Cleaning & Restoration in St. Joseph can get your carpets looking new again while adding multiple health benefits to your home. 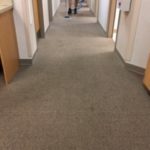 Our carpets hold billions of microscopic contaminants that can cause respiratory issues and other illnesses that you would never expect were caused by your carpets. By regularly cleaning your carpets you remove many of these contaminants resulting in a healthier home.